2012 is not only The National Year of Reading, it is also Charles Dickens' 200th Anniversary. 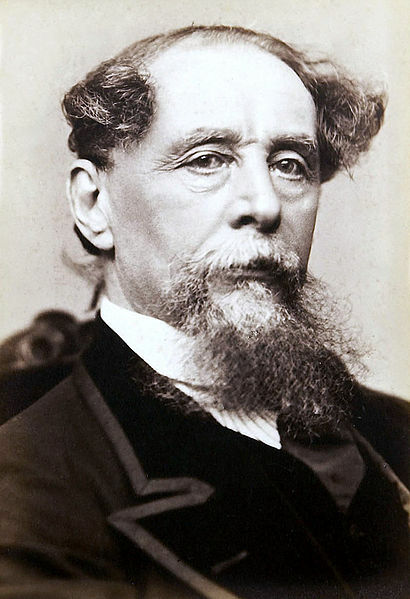 Dickens is one of the world's best known and well-loved authors. His work transcends time, inspiring film, stage and television adaptations of his work. Great Expectations Watch out for the latest movie adaptation, coming out in 2012. Oliver Twist; or The parish boys progress The film and musical "Oliver!" and the television series "Oliver Twist" were based on this book. The Posthumous Papers of the Pickwick Club Dickens humourous novel is particulary appropriate to read this February, as this month's theme for the National Year of Reading is Laugh! Tell us about your favourite Dickens novel.